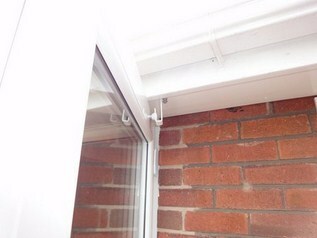 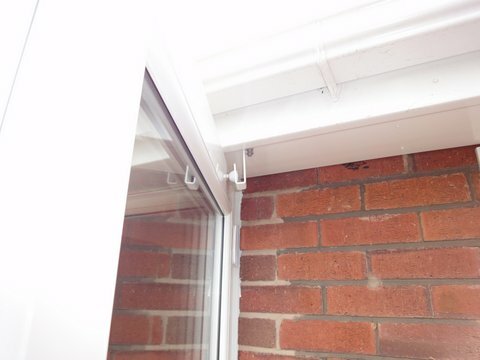 The SoffitStop has been developed to meet customer requests and is available in the same high quality coating as our Patio Doorstop, Multistop & gatestop. 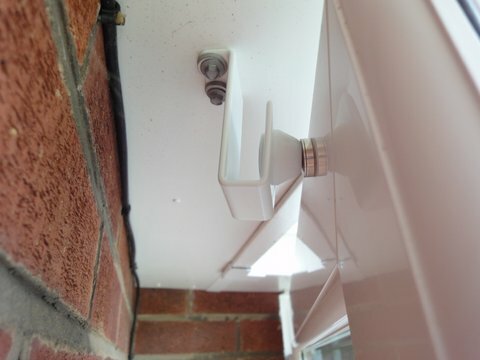 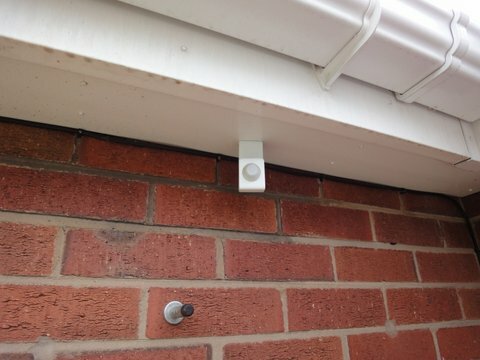 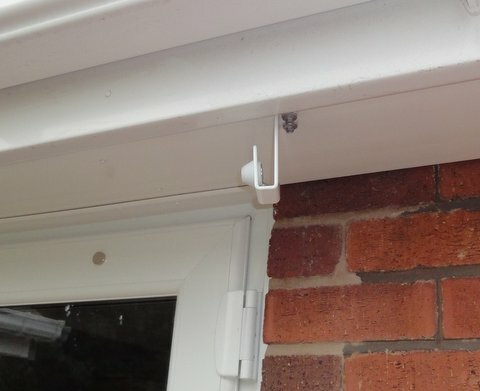 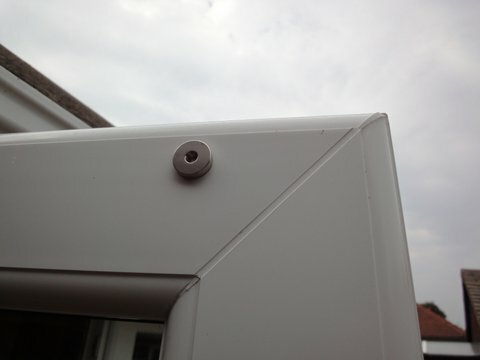 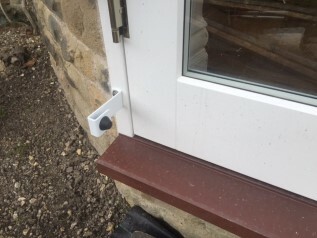 The SoffitStop has been specially designed to meet customers' needs for a doorstop specifically able to be mounted at a high level to provide a restraining function to patio door, bifolding doors or gates. 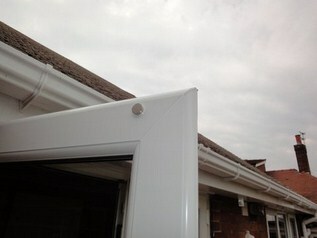 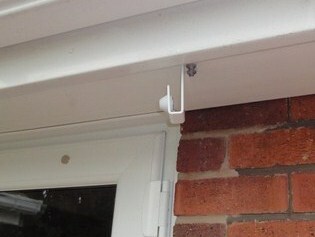 Doors, gates, bifolding doors, stable gates and much more can all benefit from a Soffitstop. 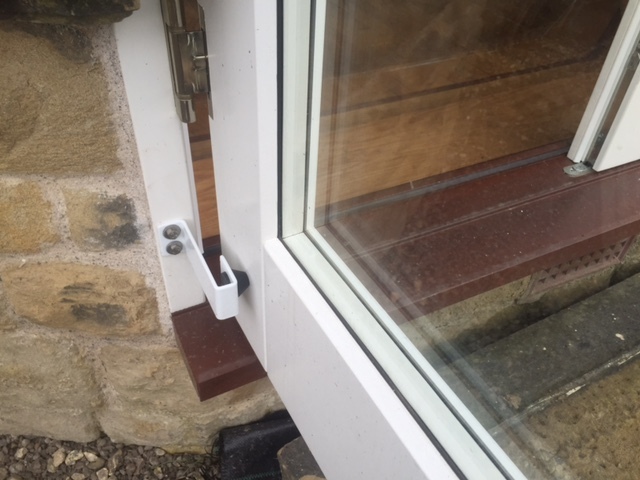 It's manufactured to the same high standards as the rest of the range so you can be confident it's up to the job but if you'd like any advice on the best stop for your particular application then don't hesitate to contact us. 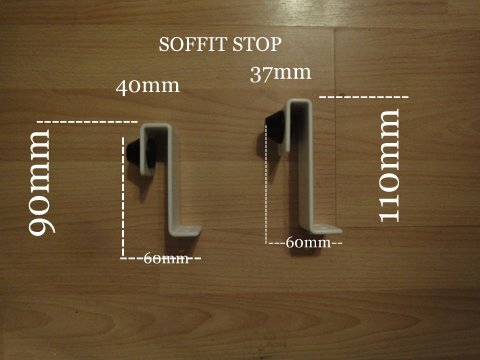 The next generation Soffitstops are now being phased in at 110mm x 60mm x 37mm including rubber. Please call if sizing is important or you need a matched quantity. Soffitstops also work equally well mounted in other spaces where the soffitstop's unique dimensions make it the doorstop of choice!